Home » Featured » WMPS Facebook Page! 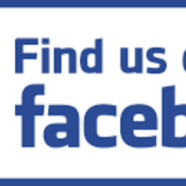 We have a new Facebook account! Please come and make friends with us on here to see all the latest news and happenings at WMPS!